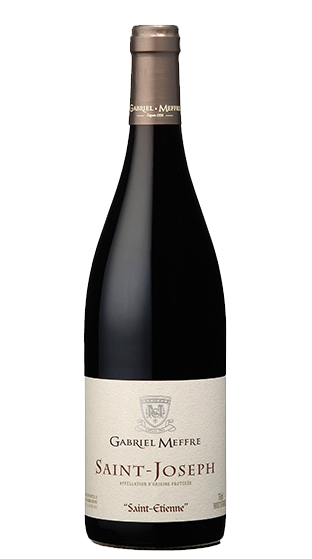 Tasting Note: This wine is essentially based on Syrah grape grown in light soils of schist and gneiss on a granitic bedrock which is typical of the Saint-Joseph vineyards. Purple, dark and shiny robe. The nose is very aromatic with notes of dark berries and spices. The mouth is full, velvety and dominated by flavors of plum and licorice. The finish is long and spicy. This Saint-Joseph will pair nicely with grilled or roasted meats, small game or dark chocolate fondant.